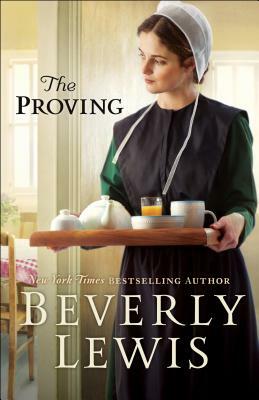 Bethany House Publishers, 9780764219665, 352pp. Amanda Dienner hasn't seen her Old Order family in five years when she receives word that her mother has passed away and left her Lancaster County's most popular Amish bed-and-breakfast. Now an Englisher, Mandy is shocked: Her twin sister should have been the obvious choice What's more, the inheritance comes with a catch: The farmhouse inn will only truly be hers if she is able to successfully run it for twelve consecutive months.